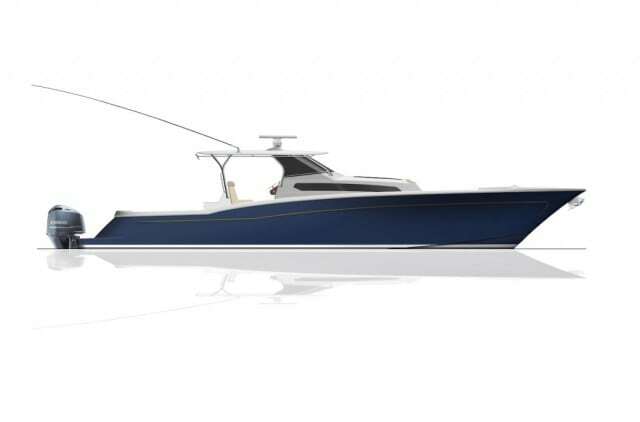 This Florida-based custom builder of hard-core sportfishing yachts proudly debuts its newest project at FLIBS, the 41.5 Sport Center Console, the first in a new series of center consoles ranging from 41.5 to 55.5 feet LOA. The focus of this new line is to deliver custom features within production build times at a competitive cost. Sea Force IX has designed this tournament-ready center console to be equally well suited as a megayacht tender for their existing clients as well as for center console enthusiasts looking for custom features not typically available from production builders.